The list of the most popular cat breeds is compiled using the number of registered owners of a particular breed and the ranking is done according to The Cat Fancier's Association (CFA), which is the world's largest cat registry. What you might find surprising is that the most popular cat is not actually a registered breed, but this type of cat makes up 92 percent of the UK's cat population. 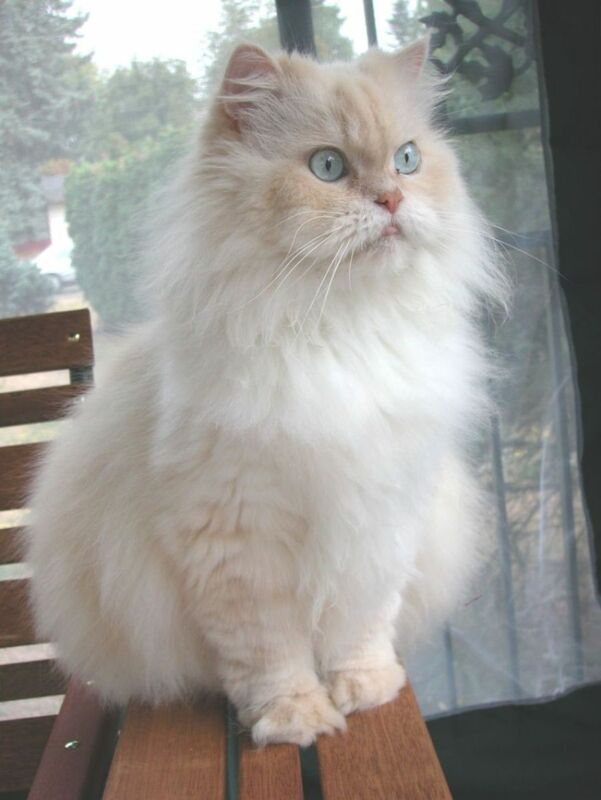 The Persian has consistently been ranked the world's most popular cat breed since 1871. Even though the Persian is a high-maintenance cat that requires daily grooming sessions, the appearance and temperament of this cat makes it a sought after breed. This big, fluffy cat has been in the 2nd place for the most popular cat since 1992. These cats are gentle and loving giants and do not need as much grooming as the Persian even though their coats are long and thick. 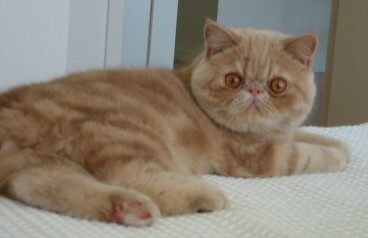 Known as Exotic or Exotic shorthair. These cats are called the "Persians with short hair." They have the same gentle temperament as the Persian. 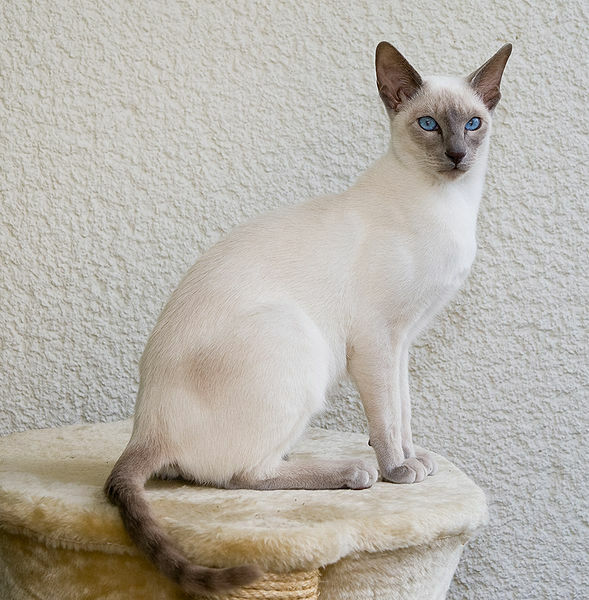 The Siamese is a slim and athletic cat. Of all the popular cat breeds, they are known to be talkers and often yowl in a loud voice, having a conversation with their owners. 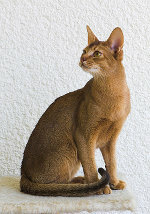 You will be hard pressed to find a more loyal cat than the Abyssinian. They are very active and playful and just love being around people. 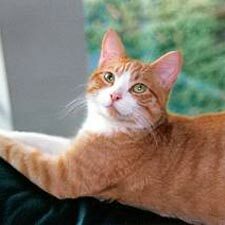 The name of this popular cat breed is quite appropriate as it goes limp when you pick it up. Ragdolls are friendly and easy going. 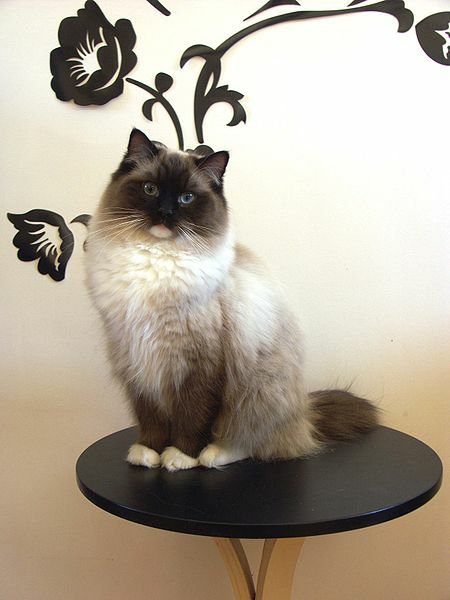 The Birman with its blue eyes and silky fur is a very friendly cat and you will often find him waiting at the door to greet you when you come home. These cats are great with children and have a loving nature. The American shorthair is also known for its general good health. 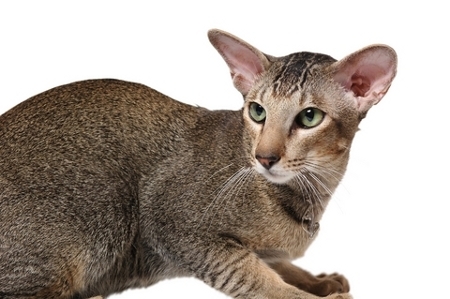 The Oriental is a very people orientated cat and will actively seek out human company. They are highly intelligent and active. 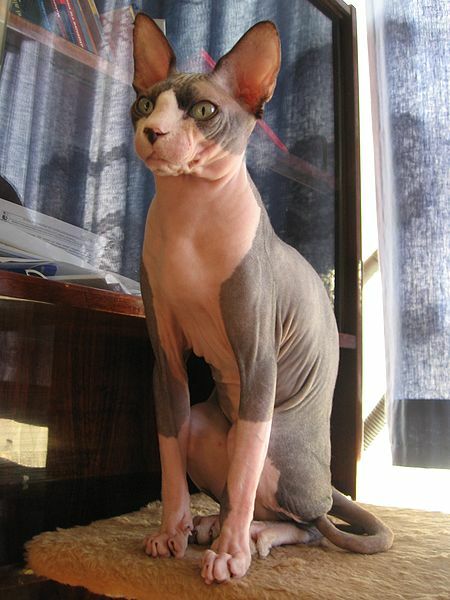 This "hairless" cat is in fact not completely hairless, it just has very fine hair that lies very close to its body. They are loyal and loving cats. Although the cats listed above are all purebreds, there are two other kinds that are amongst the most popular of cats - the domestic longhair cat and the domestic shorthair cat. 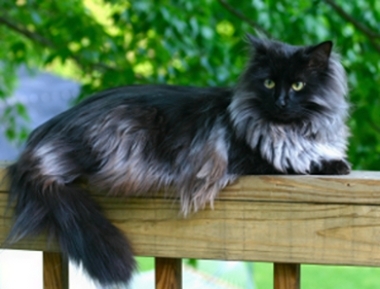 These silky, long haired cats come in every shape, size, color and pattern. These cats have a diverse mix of genes and personalities. 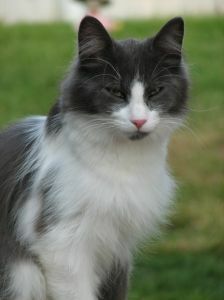 The domestic longhair is the result of many generations of mixed breeding with different types of cats and therefore is not considered a purebred cat. 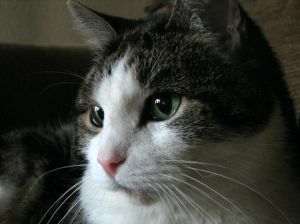 Although domestic shorthair cats are not purebred cats, this popular cat wins the contest hands down. As with the domestic longhair cat, it comes in a variety of colors and shapes, and it is due to this fact that they are considered to be the most popular cats. The domestic shorthair and the domestic longhair cats are closely related, the only big difference is that the short coat gene is dominant in this cat. So, your cat falls into the Popular Cat Breeds category, but does he qualify for Championship Competitions? Is your cat a Pedigree, Non-pedigree or a Mixed breed?